A quick guide on how to get into Legion – that’s oh so easy on your wallet. 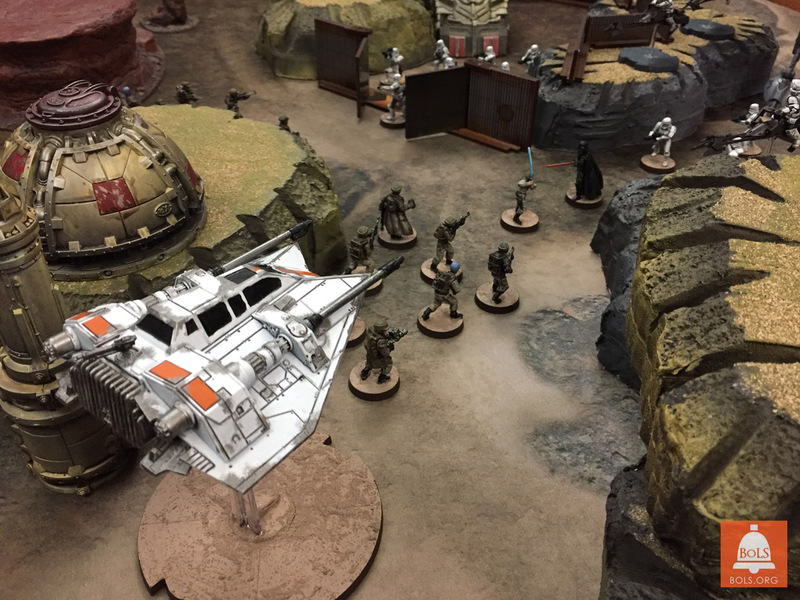 Star Wars Legion is coming out soon and its got us all excited. This game is poised to be the new hotness and really make its mark on tabletop gaming. With its release fast approaching a lot of people are asking asking: What it takes to get into the game? These people want to know both what units they need to buy and what armies look like. The good news is that LEGION is a pretty cheap game to get into and will be very accessible for anyone interested. Lets take a look at what you need to get into the game and how much it’s going to run you. N.B. 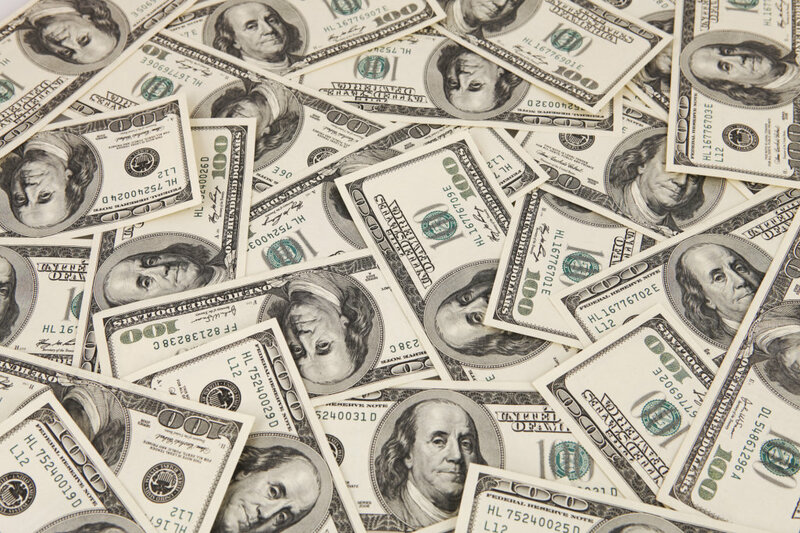 All prices are in US Dollars and do not account for local taxes. Armies in Legion are built using a point system. Currently a standard game is played at 800 pts. It is possible that this could change at some point, X-Wing has stayed at a 100 pts lists for all its run, but Armada did start at 300 pts and then expand to 400 pts, so anything is possible. For now we will stick with 800 pts as that is the current competitive standard. In addition to staying within your points the game does have an organizational chart you need to stay within. These are both fully legal 800 point list, and building them is super easy. So How Do I Build These Lists? With those you will get everything you need to build BOTH of the above armies. 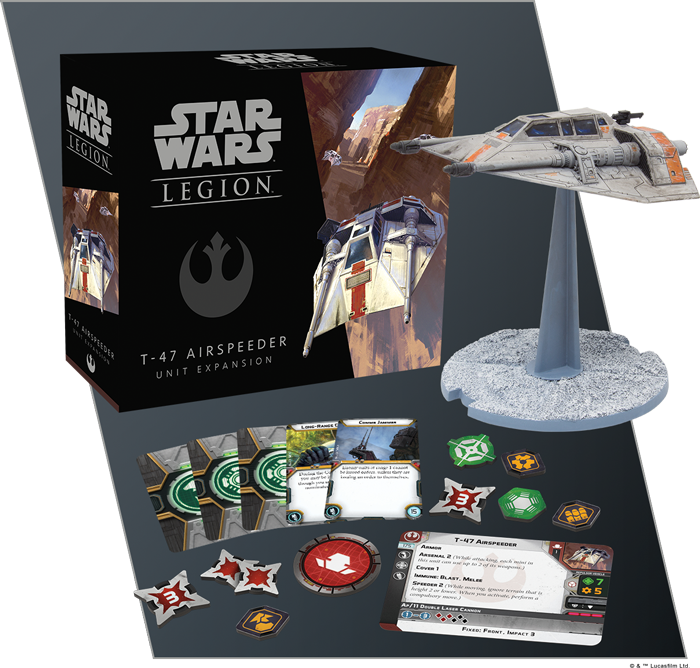 That’s two full 800 pt lists (with some options, you’ll have an extra unit of 74-Z Speeders for instance), plus dice, two sets of movement and measuring tools and barricades for under $300.00, and thats at full retail value. I’m hard pressed to think of any other company level game you can get into with full armies for that cheap. Even better, if you don’t want to play both factions split this with a friend. For only $129.90 each you can both get full armies. That’s less than the cost of a single prestige mini from other popular wargames. Now that’s value. But Don’t I Have To Buy Everything? If you’ve played or heard about other FFG Star Wars Games you know there is this idea that you have to buy everything to play. Because they often package generically useful, or must have, upgrade cards in single expansions you often have to buy a new release to get the needed card, regardless of if you want the model. 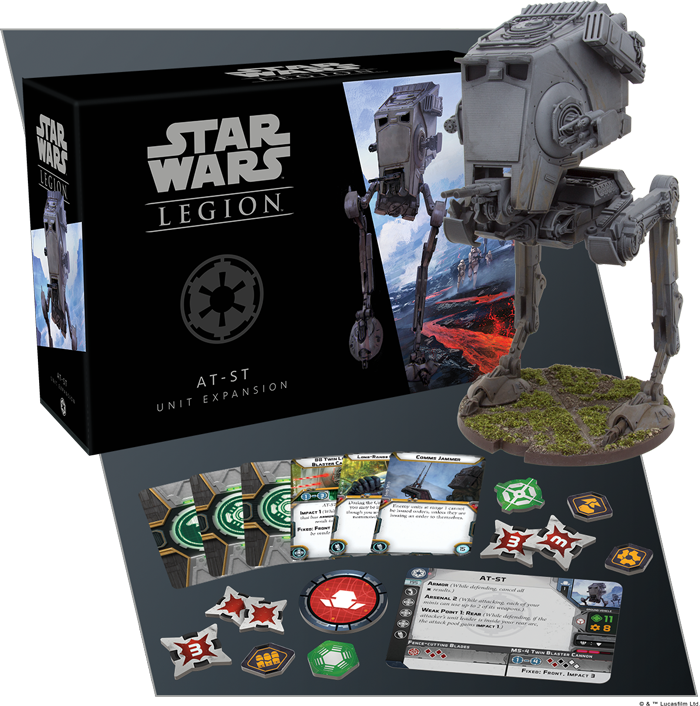 FFG seems to have made a real effort to avoid that with LEGION. So far most of the upgrade boxes come with 4-5 upgrade cards. The majority of those cards are only usable by the unit they come with. While there are a few generic upgrade cards, these cards come in all the sets of the same type (i.e. infantry or vehicle). 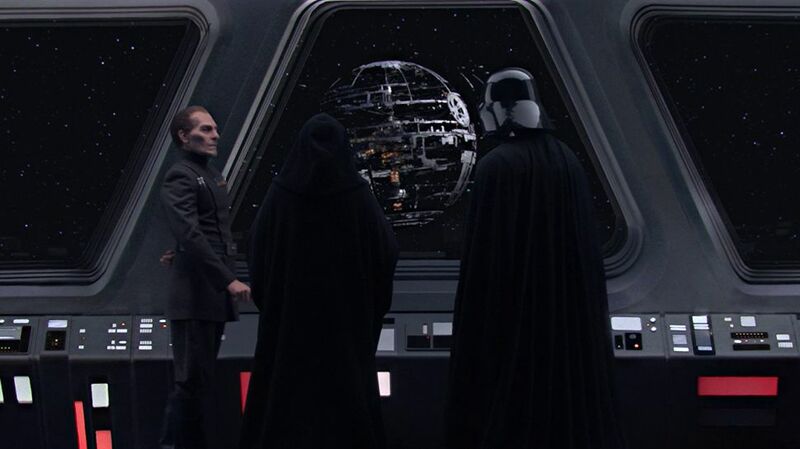 So while you may want to buy some extra infantry to bulk out your force, Rebels players are not going to be forced to buy Imperial units (or metric units) just to get cards. If you do want to buy the extra expansions most of them are in the $15-$25 range and you won’t need many of them. I’ve already spent plenty of time talking about my love for Legion. Thankfully FFG has made it really easy and cheap to get into this game and built fully armies. For the cost of a single unit in several other other Wargames you can build yourself a whole army of brave Rebels or precise Stormtroopers. I know the wait till March is killing us all, so until then try messing around with army builds on Tabletop Admiral and get your army hats on, load up your blasters and prepare to take the Galaxy by storm. 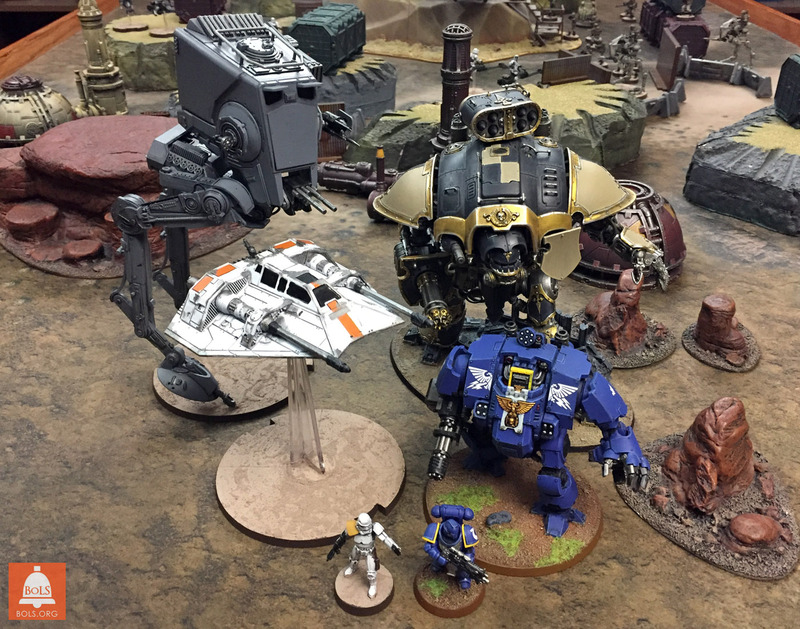 The Legions are on the march, will you pick Rebels, Imperials or both? Let us know down in the comments!